One of the best 4 bedroom flat in dwarka at a nominal price. 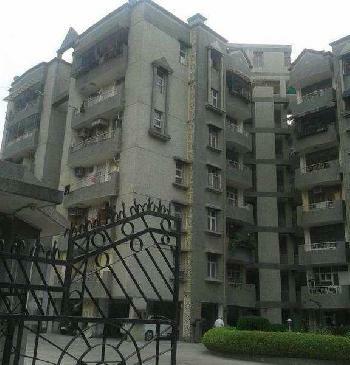 This is a 4bhk +3bath society flat on 6th floor in veg sansar apt. Sec-6 dwarka new delhi -110075.This is free hold flat exclusively wooden work in flat with modular kitchen, And wardrobes in bed rooms. Spacious and clean toilets and bathroom. Spacious and airy bed rooms for comfortable living room with direct sun light entering the room in the morning. Regular sweet water supply, Gas pipe line (For cooking ), Electricity, Intercom facility, Security guards, Lift in society, Power backup is all flat, And one huge community center in society. Public transport, Metro station is within the walking distance; All the essential amenities as markets & shopping malls, Banks/atm facilities, Restaurants & club, District parks, Hospitals & clinics, School and colleges, Transport are available within 10m. Of area. 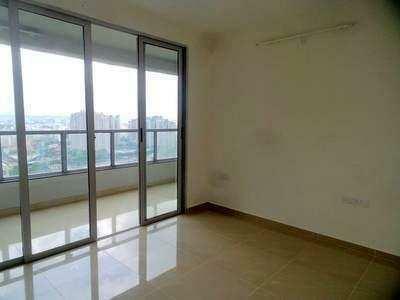 This prominent apartment is situated near sec-12 market. It is in the neighborhood of posh residential apartments and retail markets & malls. Contact us for best deals.